Click View Full Catalog to see All of our TACTICAL ACCESSORIES products, and more! 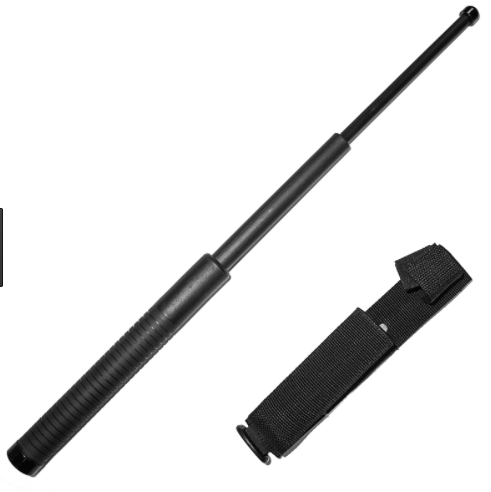 EDI-USA® ’s lightweight nylon baton is manufactured with hardened lightweight nylon to offer a strong impact on combatants. Belt baton holster available in durable nylon thread. 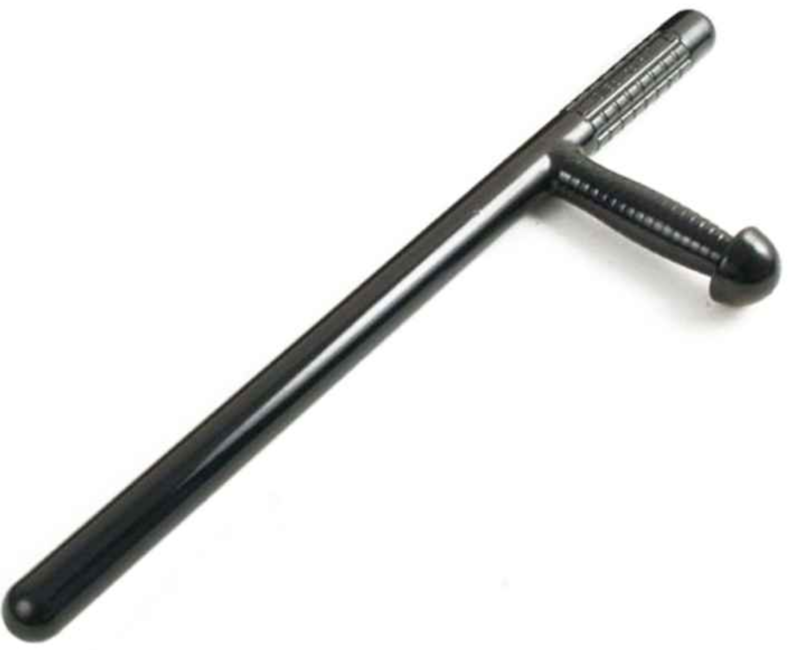 Strong and durable, EDI’s TONFA Baton (PR-24) is manufactured with durable polycarbonate and allows maximum control of riot situations.